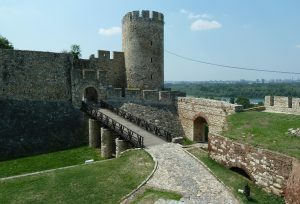 It is considered that the fortress is old as the city itself. Composed of the old citadel and the Kalemegdan Park, the Fortress is located on the confluence of the Rivers Sava and Danube in the municipality of Stari Grad in Belgrade. 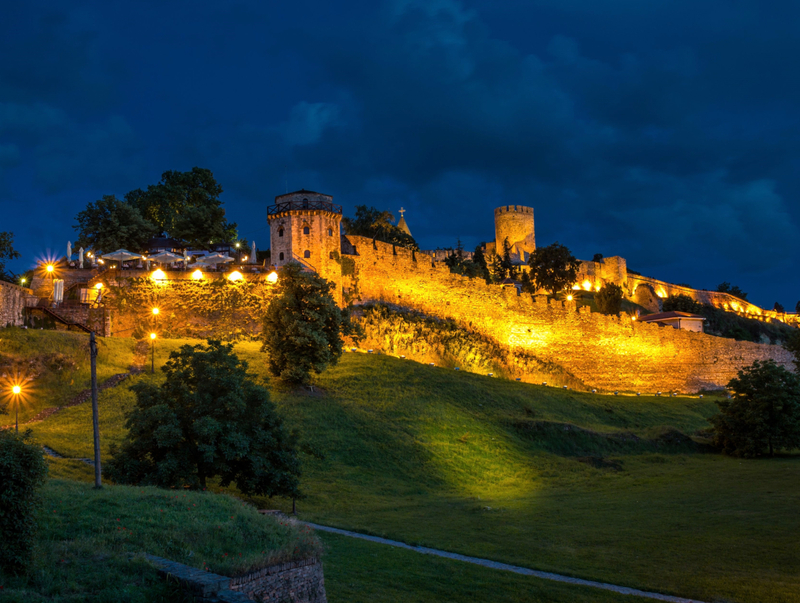 Belgrade Fortress was declared as a Monument of Culture of Exceptional Importance in 1979, and it is the most visited tourist attraction in Belgrade. 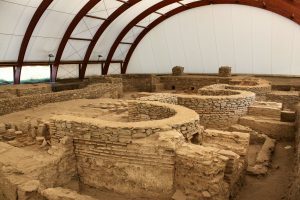 Gamzigrad is an archaeological site, spa resort and UNESCO World Heritage Site of Serbia, located south of the Danube river, near the city of Zaječar. In the vicinity of Gamzigrad, lie the ruins of a huge Roman complex called Felix Romuliana, one of the most important late Roman sites in Europe. Archaeological excavations on the site have unearthed the remains of the city’s structures, along with a large number of sculptures, mosaics, and gold coins from Roman, Egyptian and Greek origin. Located on Mećavnik hill in Mokra Gora nature park, the meeting point of two beautiful Serbian mountains Tara and Zlatibor, ethno village “Drvengrad” is a product of film director Emir Kusturica’s imagination, and was built for the production of his film “Life is a miracle”.Every year it hosts Kustendorf festival, an event visited by some of the world’s top film stars.“Drvengrad” has an art gallery, a library, a cinema called “Underground” after one of Kusturica’s most famous movies, a cake shop with home-made sweets, a restaurant with traditional Serbian cuisine and a souvenir shop, as well as a fantastic and mystical atmosphere that actually resembles a fairy tale town. 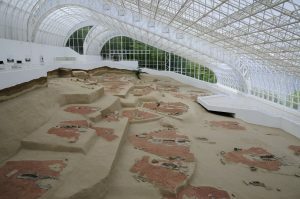 Lepenski Vir is one of the largest and most significant prehistoric archaeological sites from the Stone Age.The culture of the place is around 8.5 millennia old and it is a cradle of archaeological discoveries that have changed our knowledge about the early Stone Age in Europe. 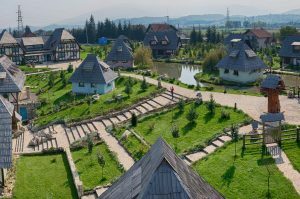 It is located on the right bank of the Danube near the town of Donji Milanovac. 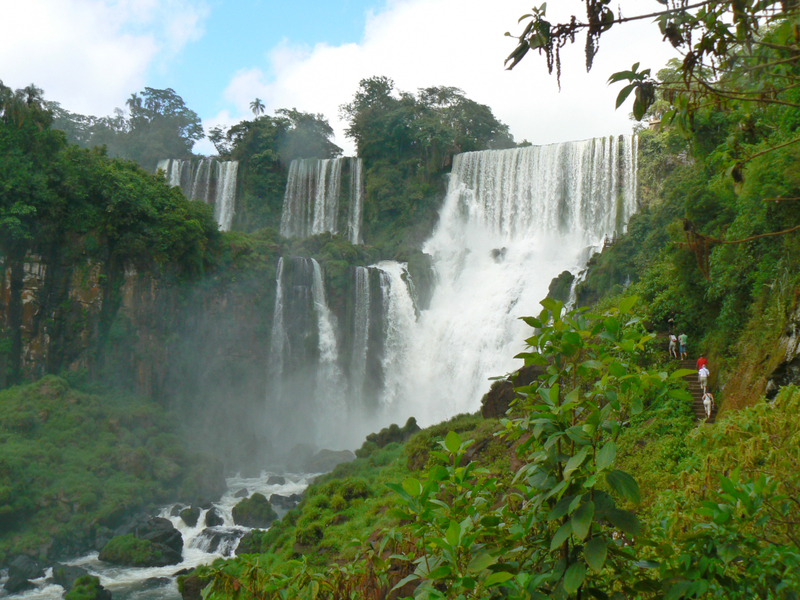 This site is protected as a nature reserve. 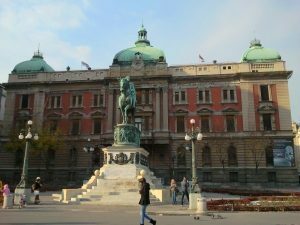 The National Museum of Serbia is the largest and oldest museum in Serbia and former Yugoslavia. 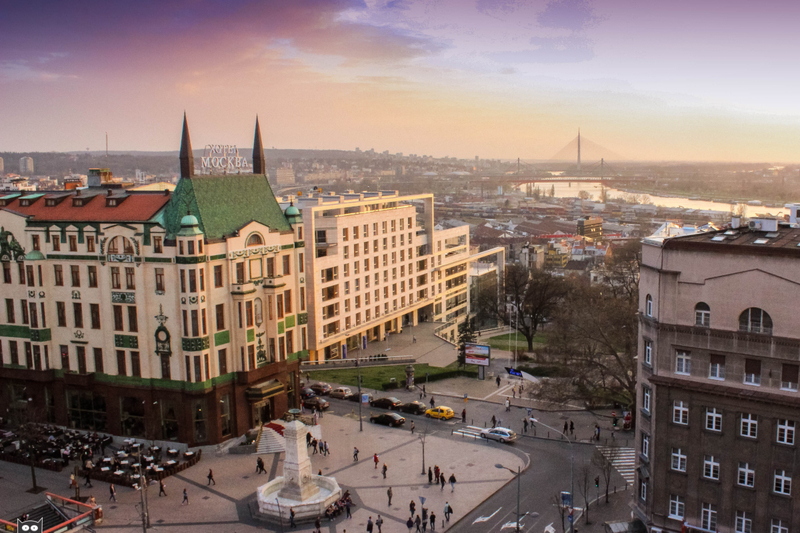 It is located in the central zone of Belgrade. The museum was established on May 10, 1844. Since its foundation, its collection has grown to over 400,000 objects, including many foreign masterpieces. 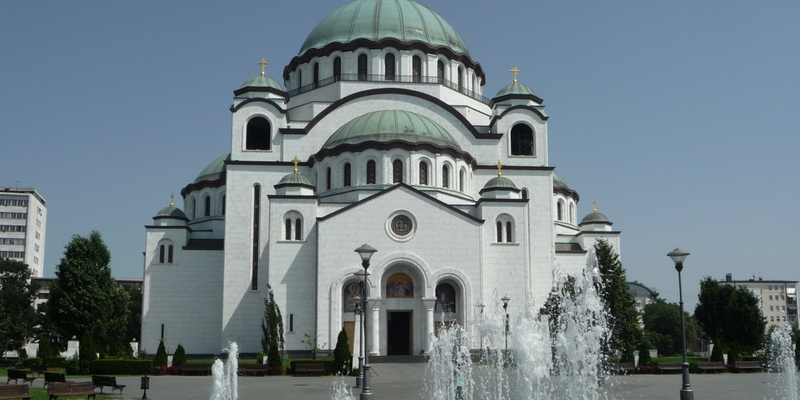 The National Museum of Serbia building was declared as a Monument of Culture of Great Importance in 1979. Niš Fortressis a complex and important cultural and historical monument. It rises on the right bank of the Nišava River, overlooking the area inhabited for longer than two millennia. 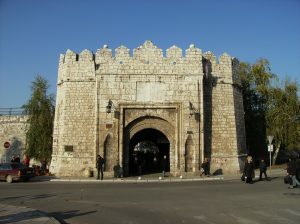 The existing fortification is of Turkish origin, and it is erected on the site of earlier fortifications – the ancient Roman, Byzantine, and later yet Medieval forts. 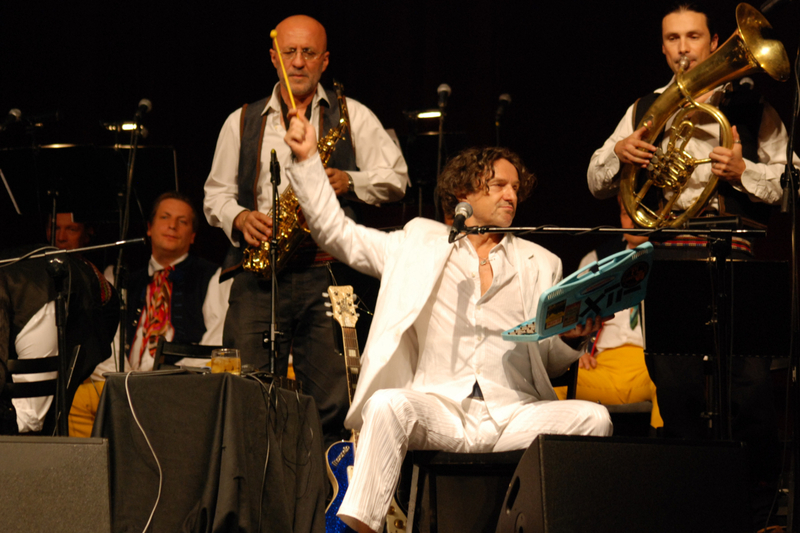 Today, one of the cultural significations of the fortress is that it is the home location of the Niš Film Festival. 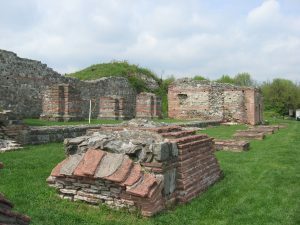 Viminacium was a major city (provincial capital) and military camp of the Roman province of Moesia (today's Serbia). 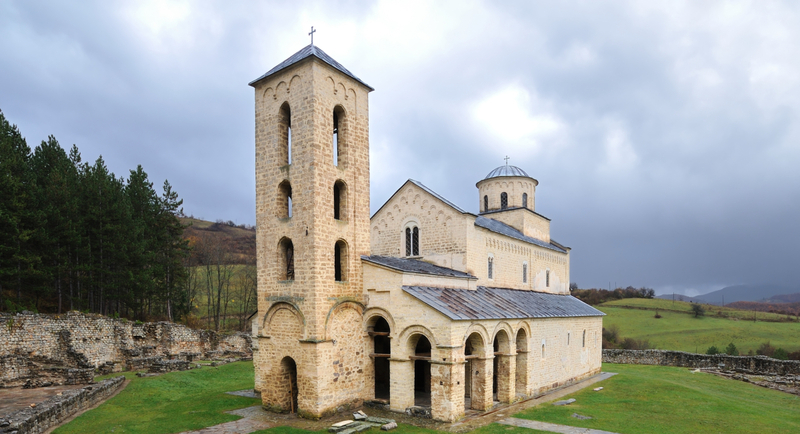 The site is located 12 km (7.5 mi) from the modern town of Kostolac in Eastern Serbia. The city dates back to the 1st century AD. Today, the archaeological site contains remains of temples, streets, squares, amphitheatres, palaces, hippodromes and Roman baths.